Resources: Check out these recommended instructional books. Why teach chess to children?? Click here to find out. 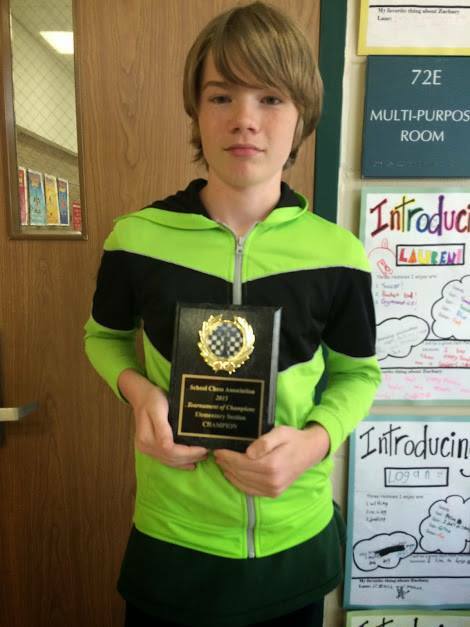 Does your school have a chess club? If not, contact the School Chess Association. We may be able to help your school start a club!! Email Lorene or call 763-593-1168. 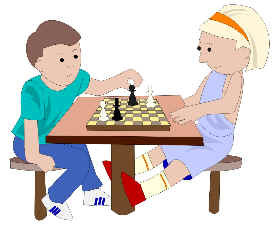 The School Chess Association is dedicated to providing chess activities for students in Kindergarten through Grade 12. The SCA is dedicated to providing the best programs for all participants. The SCA runs only non-elimination tournaments. We believe that all students should have the greatest opportunity to play chess and that no one should be eliminated from a tournament. 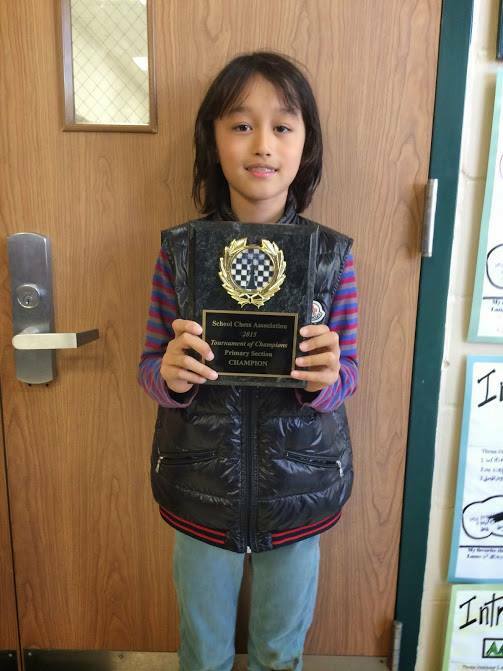 This web site is devoted to providing information about the SCA and other chess activities.